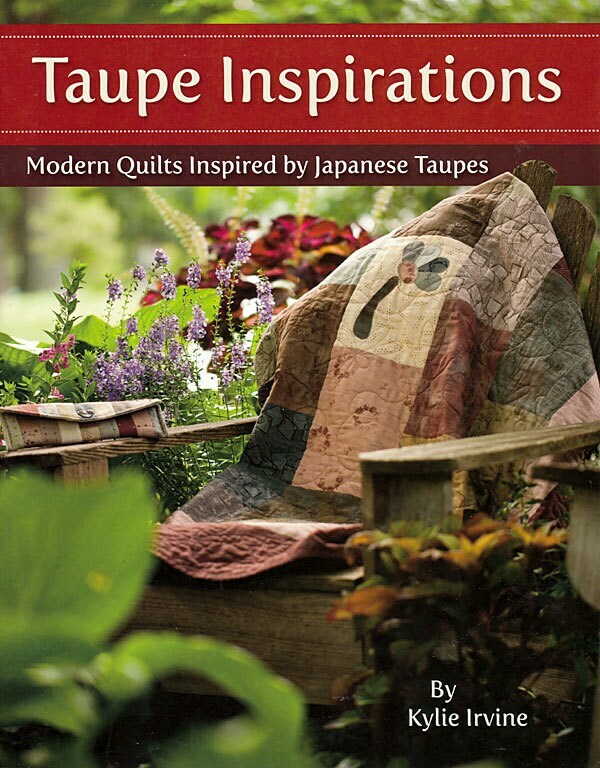 Great quilt pattern book called Taupe Inspirations created by Kylie Irvine. 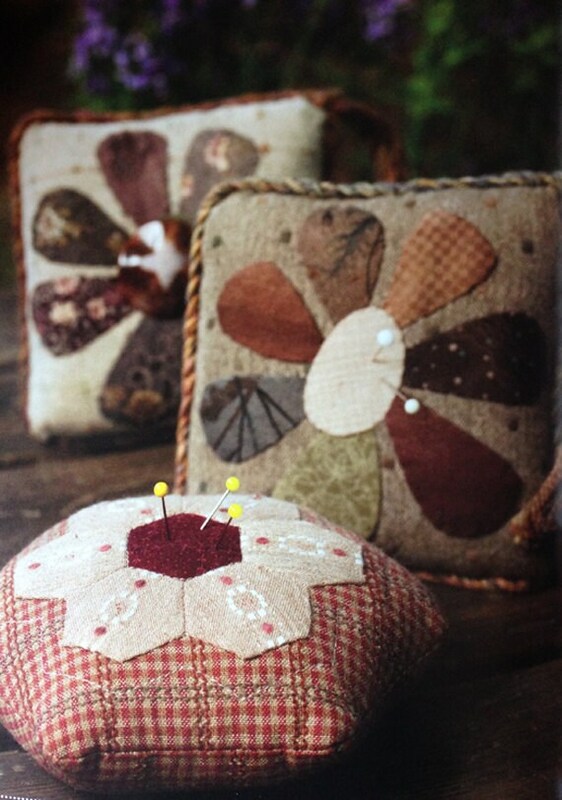 Be inspired by the soft gentle colors of Japanese Taupes and Kylie Irvine's charming designs. 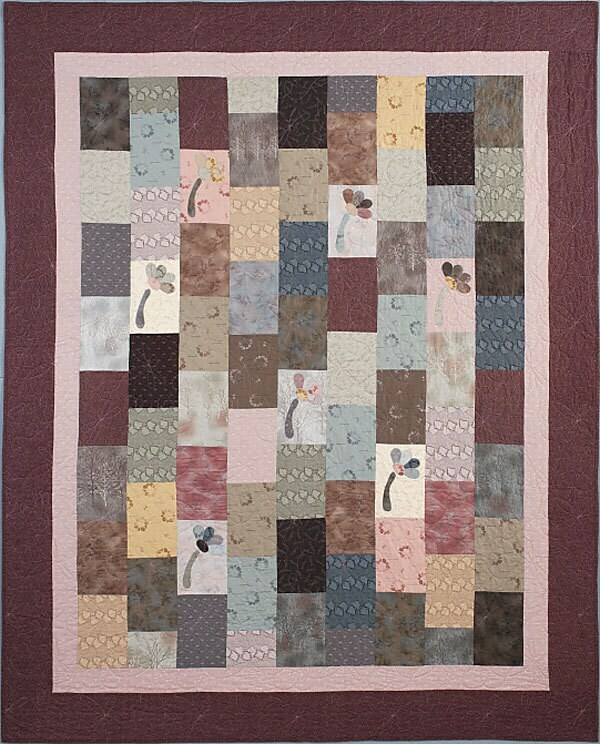 The colors give a soothing comfort to these modern quilts while the naive flowers lend a sense of whimsy. 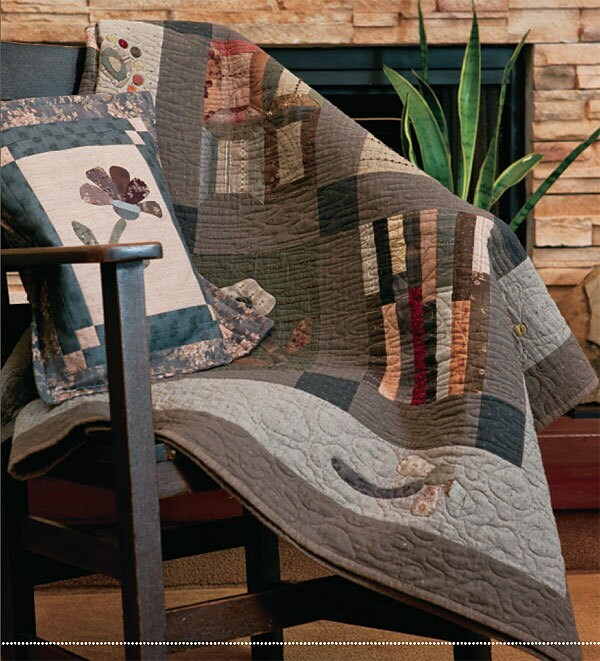 These quilts and projects will add a designer touch to your décor and be beautifully functional. 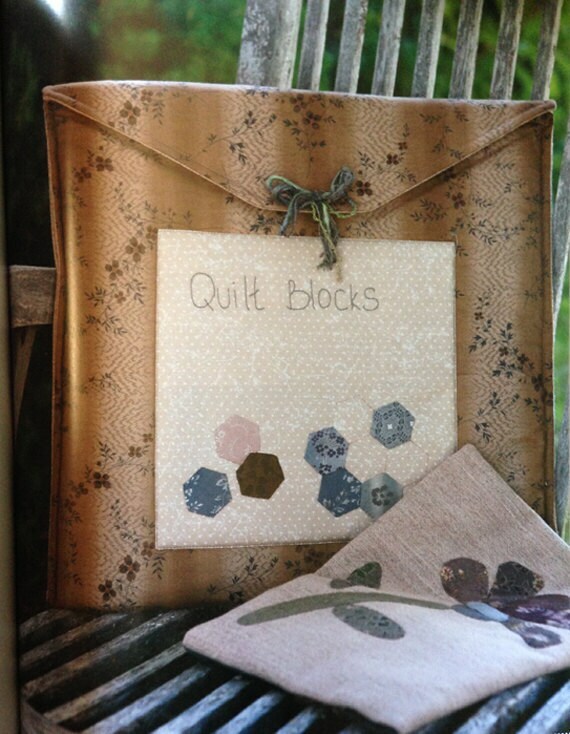 Quilts, cushion covers, sewing cases, bags and more, each one full of inspiration. Ten projects in all.